Fuller House Season 1 DVD Box Set:NetFlix predetermined classic comedy "Happy House" (Full House) spinoff "Happy House again" (Fuller House) 13 sets! 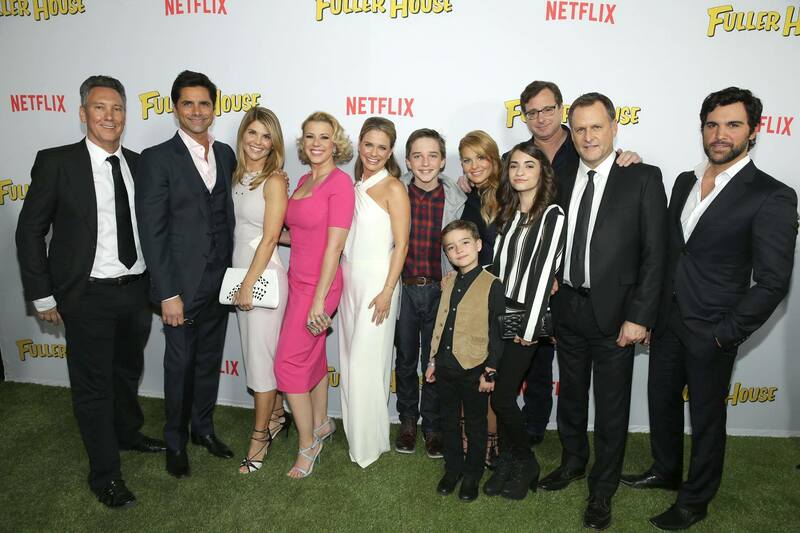 2016 broadcast.Fuller House Season 1 DVD Set Spinoff story center will be the third generation of the original drama Tanner family members D.J. Tanner (Candace Cameron Bure played), Stephanie Tanner (Jodie Sweetin played) there Kimmy Gibbler (Andrea Barber played).